Search Results for "getting fired"
Young african woman getting fired from work. Female walks through the office, carrying box with personal belongings. SLOW MOTION: Man sits on the pavement and strikes briefcase after getting fired. 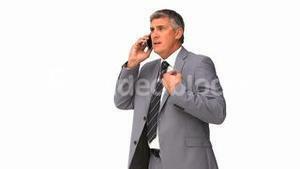 Attractive young businessman in black suit throw out documents outdoor.